Snap Inc., parent company of Snapchat and Spectacles, has today revealed plans to open its new European headquarters in London. Brand new offices will serve as an expansion of the company's existing operations in Soho, which currently employ 75 people under the name Snap Group Limited. The story, broken by the Financial Times, has been described by the Evening Standard as 'a post-Brexit boost for Britain.' Still, it bears asking why the $25 billion social media giant has chosen such an unorthodox route overseas. 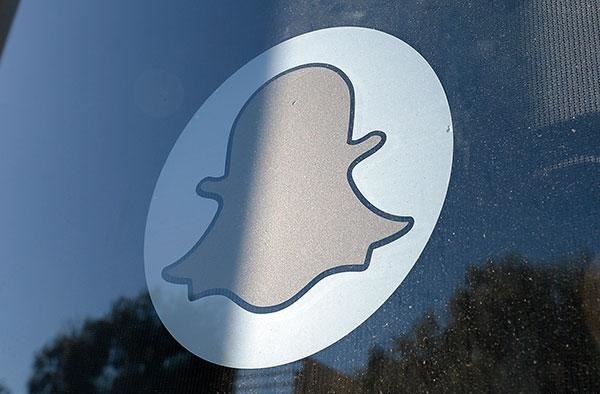 Undoubtedly, Snap Inc. is bucking a well-established trend. Other big players in the industry, such as Google, Apple, Facebook and Twitter, have generally chosen to establish European branches in either Ireland, Luxembourg or the Netherlands, where corporation tax is much lower than it is in the UK. However, as Snap Inc. explained, not only will its new HQ be established here in Britain, but it will also refrain from routing its UK sales through other European countries. In other words, it will actually pay tax. Indeed, as the Independent points out, Snap Inc. won't be alone in investing in post-Brexit London. Google, for instance, announced plans in November to build a massive new 7,000-employee HQ in the capital, which many hailed as a 'major vote of confidence' in post-Brexit Britain. Whether Snap Inc. is following Google's footsteps, or would have proceeded with the move regardless Google's decision, is unclear. What we do know is that, at least for now, some of the world's biggest and most influential technology firms have no intention of leaving London behind.